The start of the year is a time of change, and for many Australians, that means finding a new place to live. The reason could be anything from being closer to work to moving into a larger home to start a family. For landlords, this means that January and February are crucial. Securing the right tenant now means that your Sydney investment property will perform well throughout the year, ensuring a steady flow of income and helping you avoid any stressful problems further down the road. To help you find the very best tenants, the Laing+Simmons team has compiled a list of five simple ways that landlords can attract the cream of the crop. If you're trying to attract potential tenants, first impressions are everything. 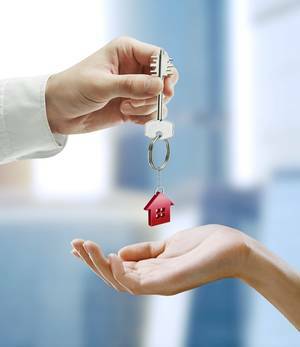 If you're trying to attract potential tenants, first impressions are everything. When your property is sitting vacant - either because previous tenants have left or if you've only recently purchased it - then one of the very best steps that you can take is to give the entire home a makeover, starting with repainting the walls and ceilings. A good option is to go with a white or cream colour, which will create a blank canvas and make it easier for tenants to visualise themselves living in a property. If you've got a bit more to spend, then you might want to consider replacing any old fixtures in your rental property. There are two main benefits to this. Firstly, newer fittings and fixtures will look better, giving your property an edge over the competition. Secondly, better fixtures, particularly locks and door handles, make the home feel more secure. Even simply fitting dead bolts on to windows can make tenants feel more safe in a home, and will also help save money when it comes to organising insurance. 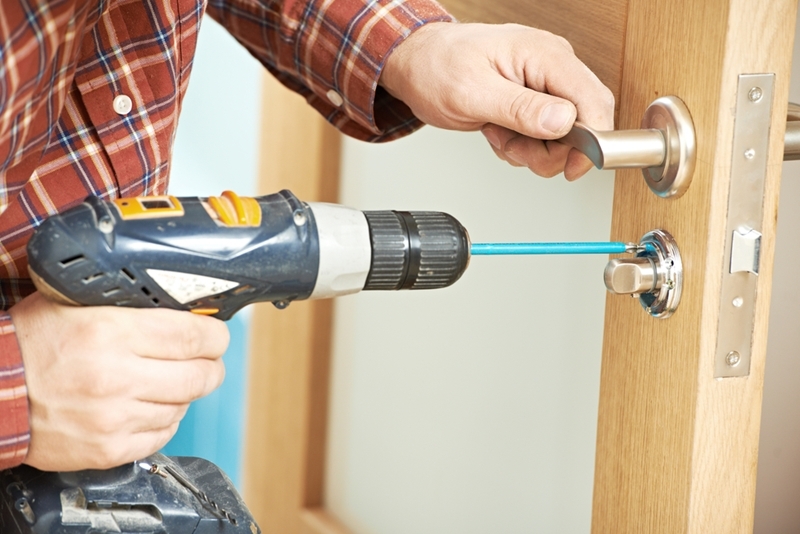 Fitting better locks in your rental property will make potential tenants feel safer in the home. Another great way to attract stable, long-term tenants is to consider throwing in a few add-ons with the property. These could be anything from a vacuum cleaner to better kitchen appliances, and will boost the value of your property, particularly to renters who don't already own all of the household products and appliances they'll need. Being flexible about pets can be a great way to make tenants feel at home in your property. A lot of landlords set firm rules about who they will rent to. A very common example of this is not allowing any pets in the home, and while this makes sense from a maintenance perspective, it can limit the number of tenants who will apply to rent your property. If you find tenants who meet your criteria but happen to have a cat or a dog, being a bit flexible about their pet can be a great way to make them feel at home in your property, ensuring long-term stability and a steady income. Finally, one of the very best ways to ensure your rental property is well looked after is to work with an experienced property manager. They'll have the expertise necessary to determine which tenants are best for your property, meaning that the time your house or unit will stand empty is minimised, and you'll be able to enjoy a better, more consistent return on investment. The Laing+Simmons property management team are experts in their field, and can assist landlords across Sydney with everything from securing tenants to dealing with maintenance. To find out more about how we can help, get in touch with us today.